We are delighted to announce that a new Bricks 4 Kidz franchise is coming to West Cork in March 2019! Bricks 4 Kidz West Cork – Coming in March 2019! Bricks 4 Kidz is an international children’s enrichment franchise which provides play based educational programmes through LEGO®. Each programme has been designed to teach the principles and methods of Science, Technology, Engineering and Maths (STEM), to children aged 3-16. Bricks 4 Kidz provides franchisees with an opportunity to develop sustainable revenue opportunities across all age groups. While the core concept is aimed at children, the universal appeal of LEGO® means that revenue opportunities also exist within the corporate and seniors markets, creating year-round income from our proprietary programmes. Our exclusive Bricks 4 Kidz proprietary LEGO® Technic project kits are easily transportable, everything you need to conduct lessons in primary schools, pre-schools or team building sessions with businesses, can easily fit into the boot of any family car. This allows franchisees to operate a mobile business with minimal overheads. Franchisees will hold workshops, classes & camps in multiple locations throughout their territory enable thing them to promote their businesses to the widest possible audience. 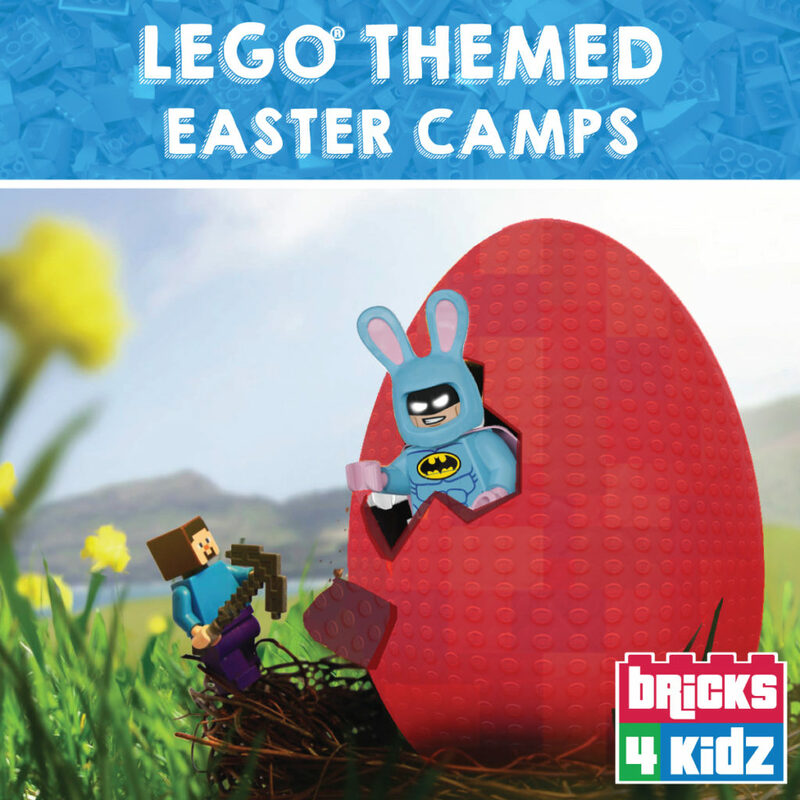 We will be delivering Easter Camps in West Cork this Easter break, if you have any queries please contact Peter Clark on pclark@bricks4kidz.com or 01 485 1166!